Emergency situations are something you should prepare for, not panic over. If you prepare by knowing who to call if an emergency strikes, you will have no need of panicking when that moment comes. 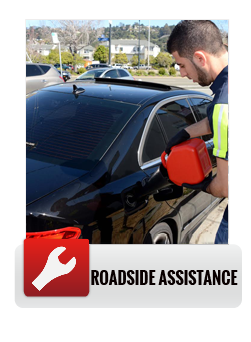 For broken ignition key removal Santa Ana Towing Fighters are here to help you deal with the task at hand. A broken ignition key is an emergency that requires a professional hand, and our technicians are ready to offer you exactly that. 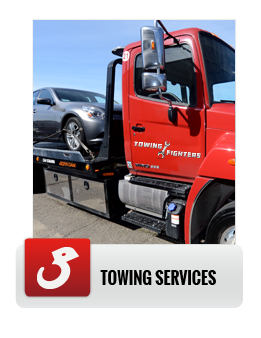 Towing Fighters is a locally owned and operated company here in Santa Ana, and all our technicians, and our affiliated technicians, are licensed, certified, and insured. We are open 24/7 for your convenience. If you’ve never broken your ignition key inside your ignition, the thought probably hasn’t even crossed your mind that it’s possible. Keys are small and thin pieces of metal that we jam into a barrel of other pieces of metal, and we force them to turn and align on a regular basis. With regular use, keys are bound to wear out eventually. If you notice your key getting scratched or bent, that’s a sign that if you don’t get it replaced soon, it could easily break off inside your ignition, and then you will have bigger problems. However, if you do break your ignition key off in the ignition, there is no need to panic. 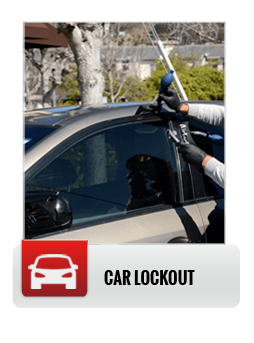 You just need to call our professional lockout experts. You should never try to extract a broken ignition key on your own because you could interfere with the electrical system, damage the ignition, or cause injury or harm to yourself or your vehicle. Instead, call for professional broken ignition key removal Santa Ana Towing Fighters. Emergencies do not have to be stressful if you know that you can call reliable and affordable professionals to help you out when you get caught in a rough situation. 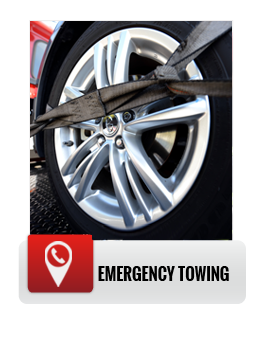 Prepare for an emergency today by making the decision to call Towing Fighters the next time you need Santa Ana broken ignition key removal.